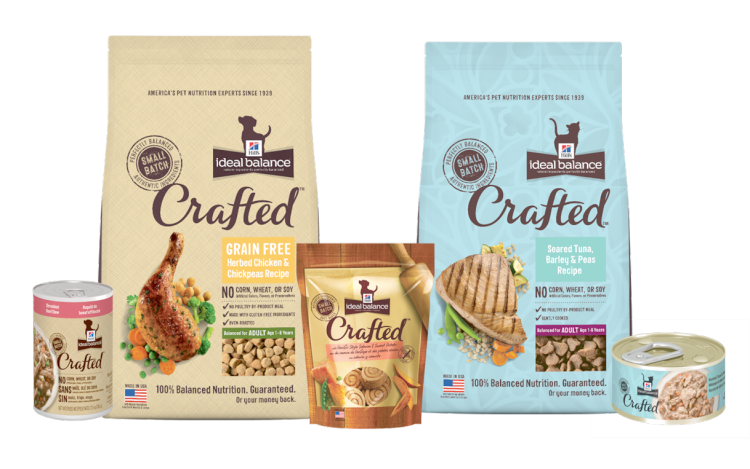 Leave it to the folks at Hill’s® to take pet food to a whole new level by crafting their new Ideal Balance™ Crafted™ cat food and dog food in small batches. As the author of the Wilderness Wife Blog, I’m known for my recipes like my recent Slow Cooker Multigrain Aritisan Bread Recipe. Well, Hill’s® Ideal Balance™ Crafted™ is made just the way I would make it if I had the time to cook for my pets one meal at a time. 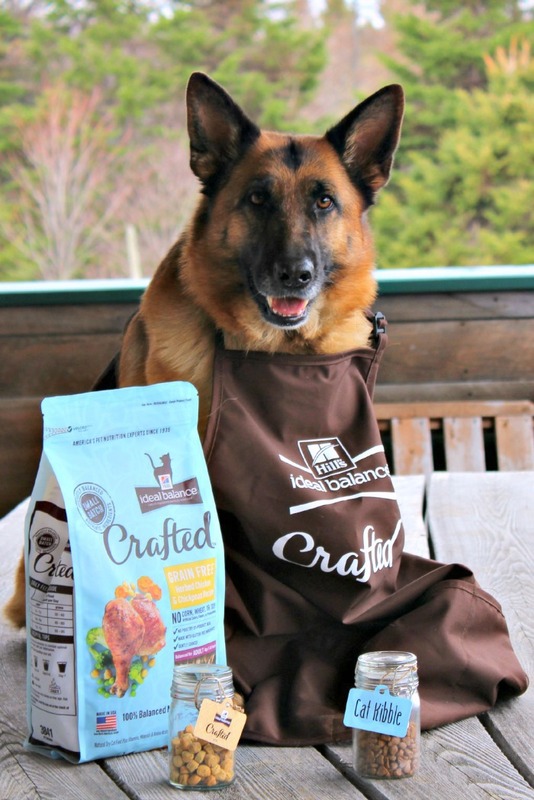 The experienced, dedicated master bakers at Hill’s® create unique recipes in small batches using high quality meats, nutritious vegetables and ancient whole grains so I can feed my 4 furry guys the way I feed the rest of our family. 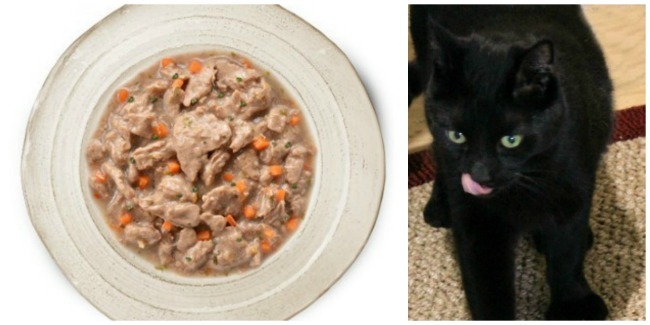 Even cynical Chuckles the Cat is smacking his lips looking at the braised deliciousness of Hill’s® Ideal Balance™ Crafted™, even though this dish of Crafted Dog Braised Salmon Medley with Quinoa is for Gemma not him. Chuckles loves raiding the dogs dishes as much as they like raiding his dish! 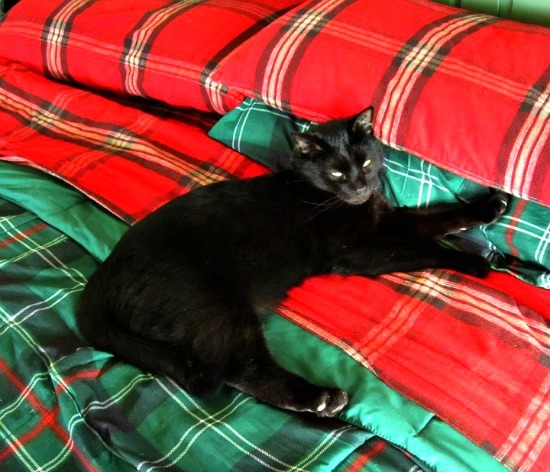 Stealthy Ninja Kitty! When the package arrived by UPS, the dogs were there to greet the driver as usual. He always gives them treats so they love to hear his truck rolling down the drive. Gemma sniffed the carton as he set it down for me on the deck. From that point on, she was determined to see what was in the box. As a search and rescue dog, Gemma is used to making use of her extremely keen sense of smell and something in that package smelled good to her. I don’t know if she realized there was a kitty logo on the bag I unpacked but there was also a jar of dog goodies for her. The folks at Hill’s® sent along some very informative literature about the Hill’s® Ideal Balance™ Crafted™ pet product line. I definitely could understand where they were coming from in the development of these Crafted pet foods. Both the dog food and the cat food are made in small batches using natural ingredients that are perfectly balanced nutrition for our beloved pets. As we have all become aware of the importance of healthy eating for our families, we are turning our focus on our pets diets. Every vet’s visit always ends in a discussion of the importance of keeping our cats and dogs weights in line so they can live long, active and enjoyable lives. 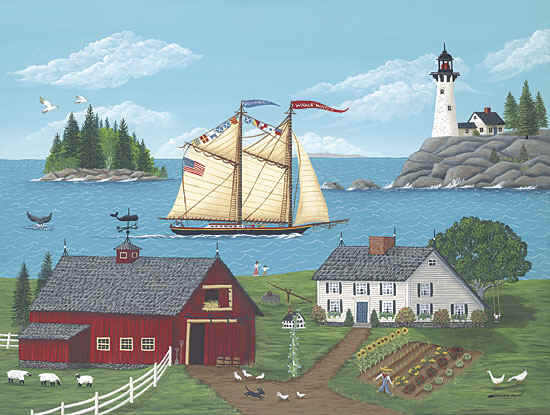 There are no artificial colors, flavors, or preservatives in the Hill’s® Ideal Balance™ Crafted™ line and it is safely made here in the USA. 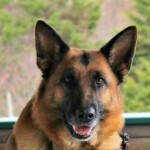 Those pet food recalls for foreign manufactured pet food really made me start thinking about my pets’ food safety. As an owner of a dog with grain related food allergies, I was pleased to note that Hill’s® is available in grain free varieties, but even the regular varieties have no wheat, corn, or soy in them. Gemma is a wilderness search and rescue dog and her food allergies caused skin problems that were a definite distraction in her training. Having to constantly stop and scratch while on a track slowed everything down. Once we discovered what was causing the itchy skin, a change to a grain free diet keeps her itch free and on target. So whether your pet is a lazy lounger like Chuckles the Cat or a hard working dog like Gemma, they can definitely benefit from the healthful benefits of the Hill’s® Ideal Balance™ Crafted™ pet food line. 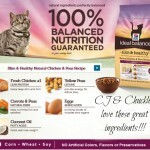 For more information be sure to visit Hill’s® Ideal Balance™ Crafted™ pet food line website. Checkout the full line of Hill’s Ideal Balance Crafted pet foods at Pet360 for great savings on a healthy food for your pets.